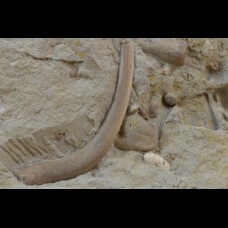 Nothosaurus & Anarosaurus bones loc. 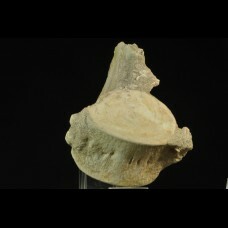 : Germany, Rüdersdorf Quarry age: Middle Triassi..
Maastrichtian marine vertebra loc. : loc. 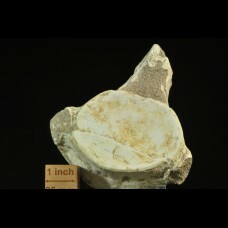 : Morocco, Khouribga Size: 120x115x45 mm Weight..
Maastrichtian marine vertebra loc. : loc. : Morocco, Khouribga Size: 125x100x50 mm Wei..
Mosasaurus sp. 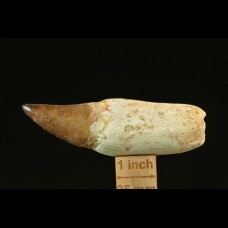 tooth age: Maastrichtian loc. 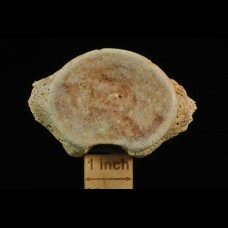 : Morocco , Khouribga Size: 113x37x32 mm W..
marine vertebra ?Mosasaurus - age: Maastrichtian loc. : Morocco, rejon Khouribga Size: 85..